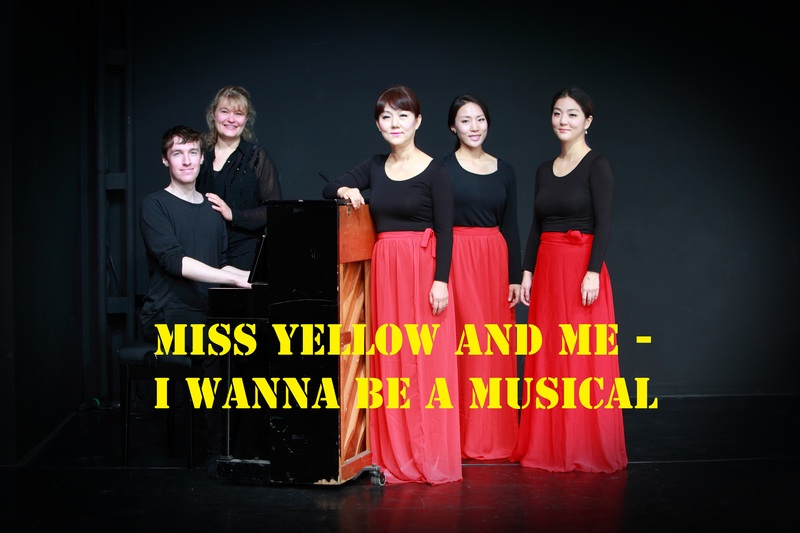 In spring 2020 the musical “Miss Yellow” finally hits Hamburg, Germany’s heart for musicals. 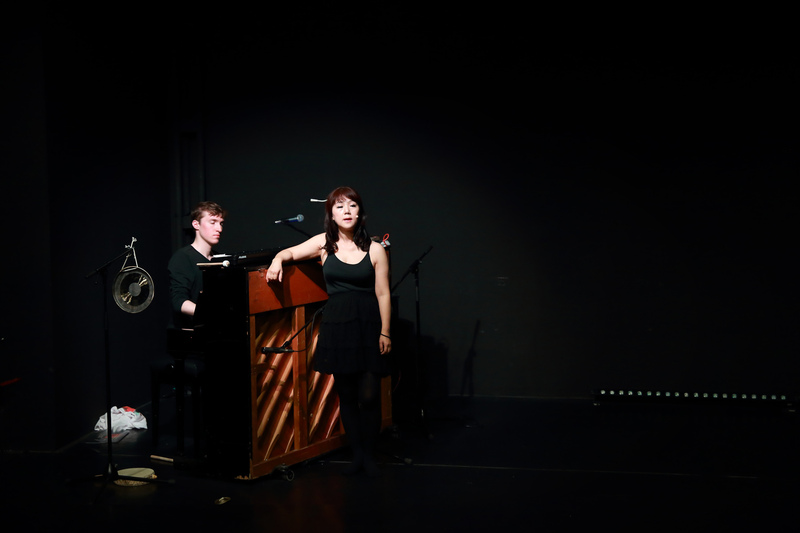 Already before its premiere, “Miss Yellow” has attracted the public attention as THE LOVE STORY of the 21st century. The producers are busily searching for its female lead, she shall be sweet like a peach and as spicy as a dragon lady. 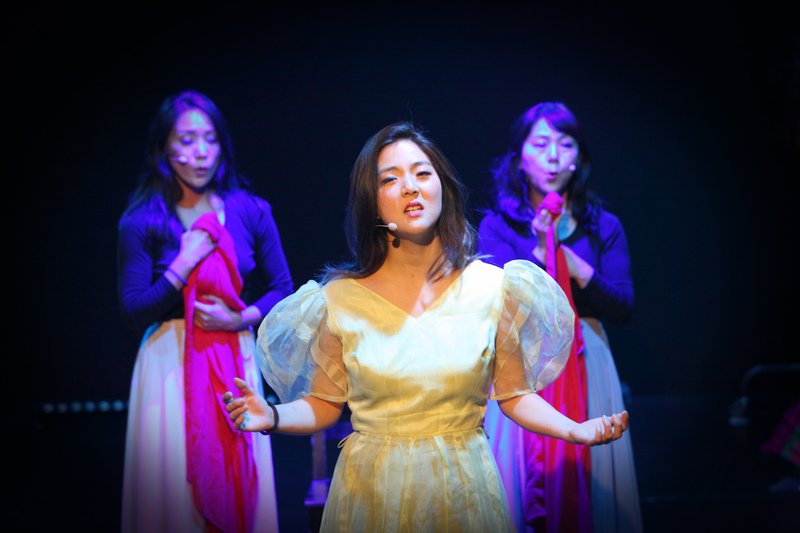 The performance group “Olivia Hyunsin Kim/ddanddarakim” has taken this audition notice seriously and brought “Miss Yellow and Me – I wanna be a musical”, a musical talentshow into life. Asian stereotypes and exotifying clichés are being playfully satirized and at the same time explored as tools for self-empowerment. 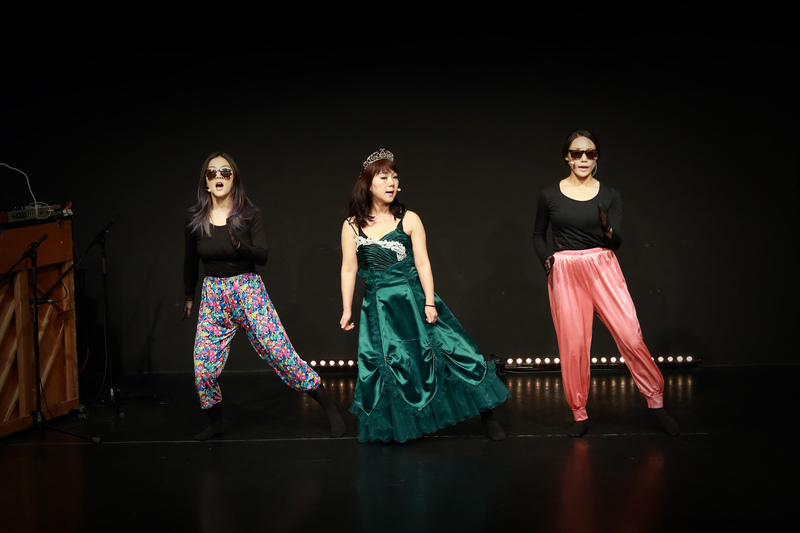 ▶ Produced by Olivia Hyunsin Kim/ddanddarakim in co-production with Künstlerhaus Mousonturm in the scope of Tanzplattform Rhein-Main and SOPHIENSÆLE. Funded by Kulturamt Frankfurt am Main, Kulturamt Gießen, Seoul Foundation for Arts and Culture and Goethe Institut Munich. ← MeMe – I see. Ah!